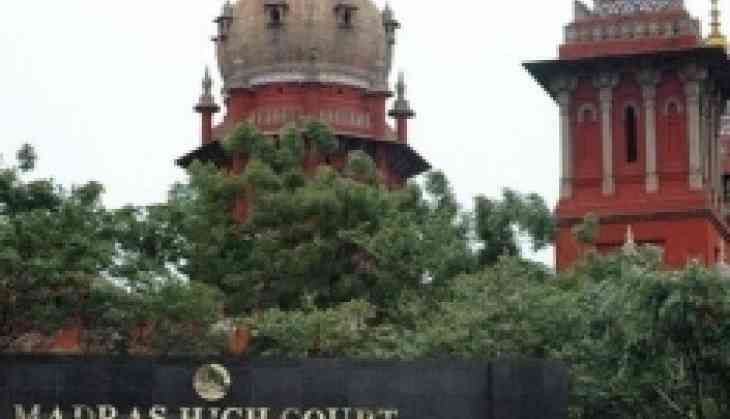 Observing that the Central Goods and Services Act was enacted with the laudable object of "one country one tax", the Madras High Court on Tuesday dismissed the anticipatory bail applications filed by nine persons apprehending arrest under the provisions of the Act. prudence demands that this court should lay off its hands from investigation and allow complete independence to the prosecuting agency to proceed further with the investigation." "This court, by entertaining the petitions and by imposing certain conditions, should not tie the hands of the department in proceeding further with the investigation since what has been unearthed till now is only the tip of the iceberg and there is a long way to go for it to find out how long these fake invoices have extended their tentacles," the judge said. "However, it is a settled proposition of law that this court, while considering a petition for advance bail, has to necessarily take into consideration the nature and gravity of the accusation. "When a case involves serious offences, grant of the relief by itself will cause prejudice to the investigation," he added.